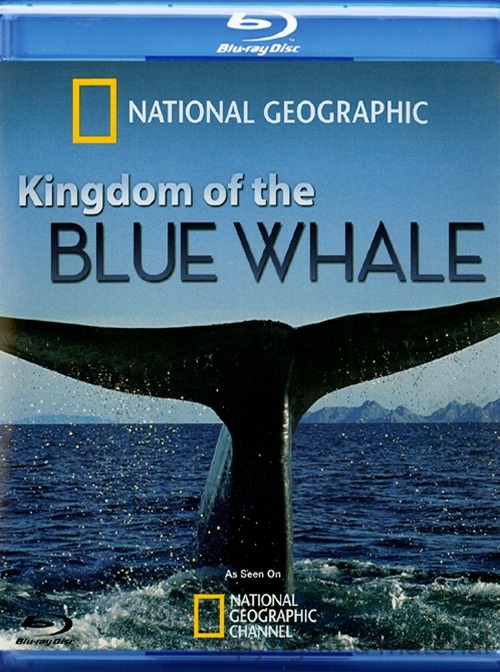 Blue whales are the largest animals to ever live on earth, yet they are difficult to find or track. Even some of the locations where they birth their young are great secrets. Join some of the world's eminent blue whale scientists as they embark on a revolutionary mission to identify and tag California blue whales as they migrate to a spot known as the Costa Rica Dome. This incredible voyage yields unforgettable new footage and insight into these amazing creatures' lives.